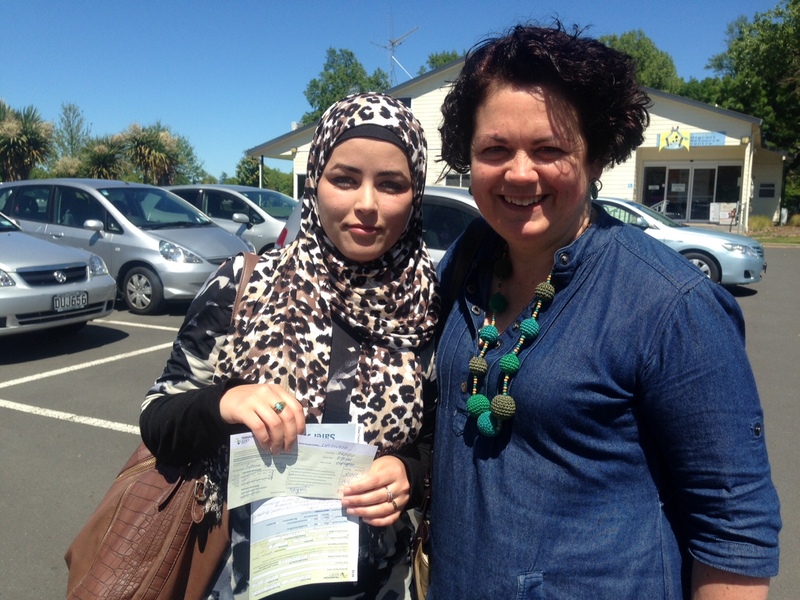 Volunteers are needed to help mentor former refugee learner drivers. You’ll be given training and use of a dual controlled car, and have the chance to make a real difference in their new life in New Zealand. The former refugees that New Zealand welcomes each year from countries stricken by war and poverty face a huge task in starting their lives afresh. People who don’t drive in New Zealand have extra challenges simply getting around - getting to job interviews, appointments, or even the shops. You may be able to help - by sharing your driving skill as a Community Mentor in our Open Road programme, driver training for former refugees. 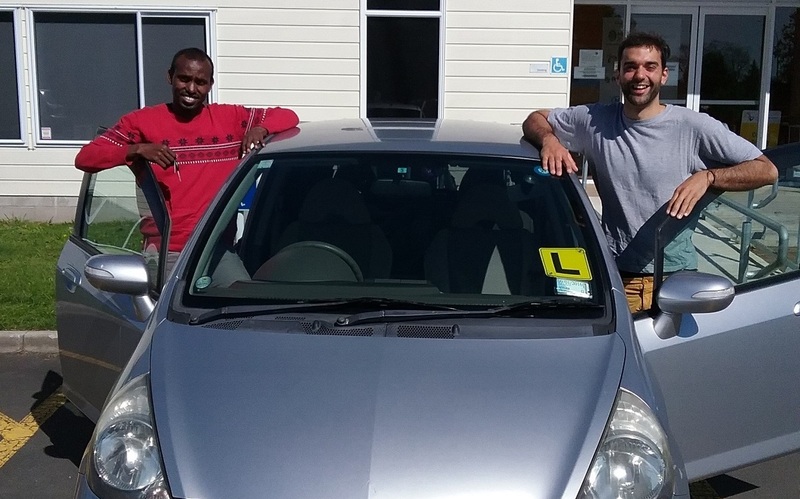 Open Road helps refugees learn to drive and get to the stage where they can pass their restricted driver’s licence. That can be a huge step in settling into their new communities and functioning independently. Over 12-16 weeks, learners have a number of lessons from a qualified driving instructor then sit a mock test. The programme is a co-funded initiative by New Zealand Transport Agency (NZTA) and Ministry of Business, Innovation & Employment, and is based on NZTA’s Community Driver Mentor Programme. When I was told that I was part of this project I was very happy. I need a licence to get a job. I have applied for many jobs but they always ask if I have a car or a licence. Now I can say ‘Yes! I have a licence. Volunteer mentors are vital to the Open Road programme and more are needed in 2018. Please consider giving a little of your time and helping new arrivals in this very practical way. You’ll broaden your horizons getting to know someone with a totally different background and history. Time to commit to 2-3 hours mentoring each week over the 12-16 week training period. You’ll receive training from a professional driving instructor and be supported by an Open Road coordinator right through the process.